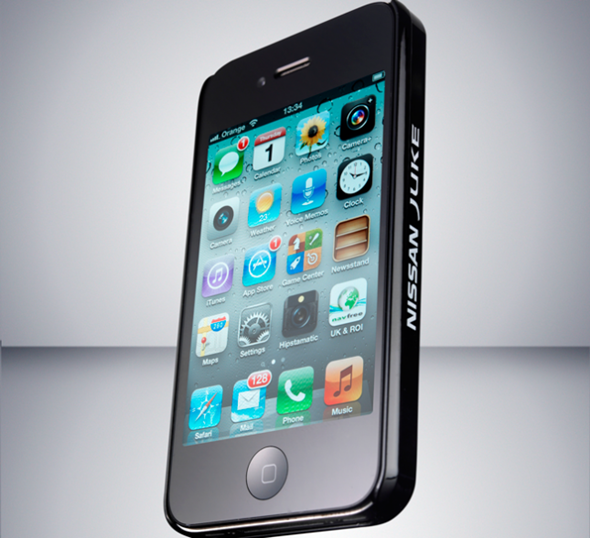 Nissan on Monday announced a prototype iPhone 4/4S case that promises to repair itself from scratches and drops. The case, entitled Scratch Shield, is made of ABS plastic that is designed to create a rigid, robust, and tighter-fitting case that it will heal itself. If you use a case on your device then you should know that the case will eventually get scratched up and sometimes fade, but this Nissan case promises to keep you case looking brand new. Nissan’s Scratch Shield paint is the world’s first paint technology that allows for scratches to quickly mend themselves. The system is supposed to mend minor scratches within hours and deeper scratches in up to a week. Read on for all of the details and features of this case. Rolle, Switzerland, 16 January 2012: Nissan today announced the latest piece of must-have kit for the iPhone* – a ground-breaking self-healing iPhone case. 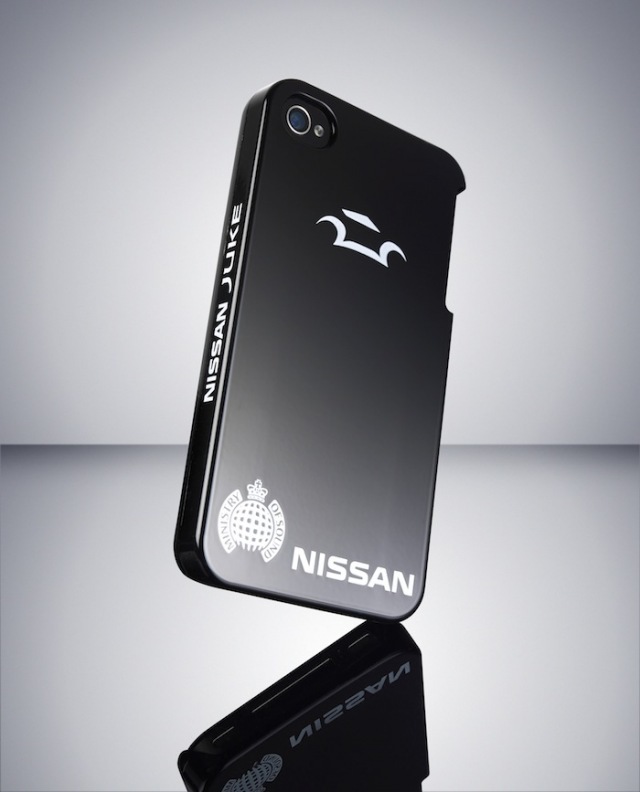 The Nissan Scratch Shield iPhone case features the brand’s pioneering self-healing paint finish, a world first in paint technology developed in 2005 and already used on a number of Nissan and Infiniti models. Now this ground-breaking technology has been applied to a product that’s prone to scratches through everyday use – the smartphone – with Nissan’s new Scratch Shield case meaning iPhone-lovers can keep their phone looking at its best for longer.